Maybe the best way to explain Bill Heavey's writing is to note that both Ted Nugent and the Wall Street Journal-two entities rarely seen in the same sentence-like it. 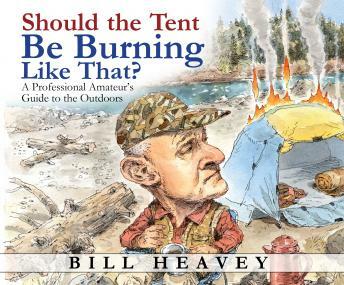 For more than twenty years, Heavey has staked a claim as one of America's best sportsmen writers. In feature stories and his Field & Stream column A Sportsman's Life, he has taken readers across the country and beyond to experience his triumphs and failures as a suburban dad who happens to love hunting and fishing.